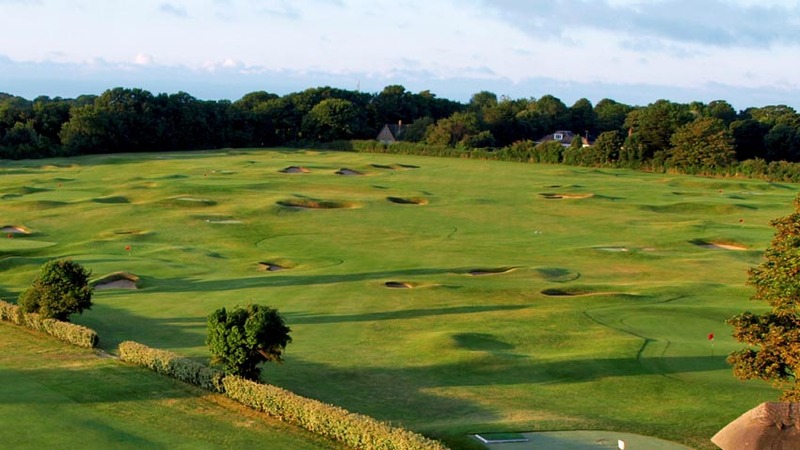 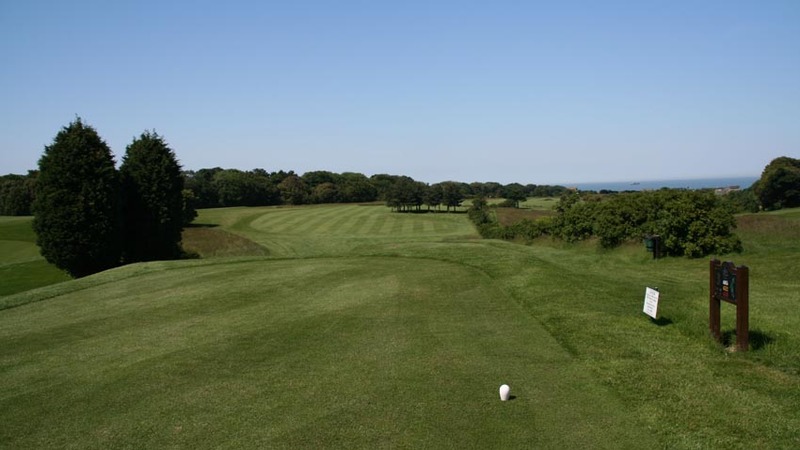 North Foreland Golf Club in Kent, the “garden of England”, is one that very few over-seas golfers are familiar with! 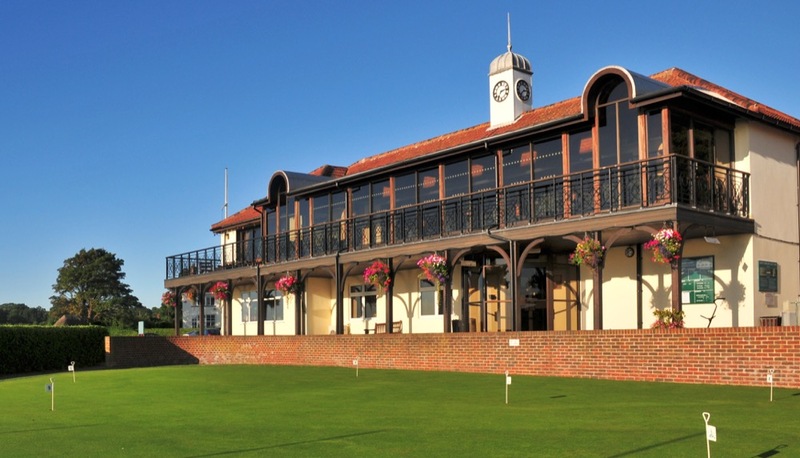 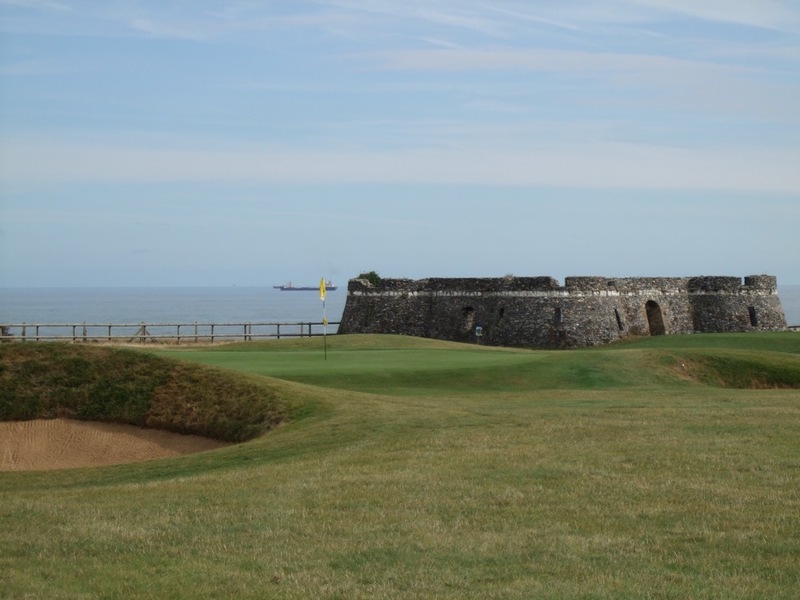 But North Foreland Golf Club occupies one of the Kent Coast’s most beautiful spots high above the English Channel and getting here is worth the climb to the town of Broadstairs where North Foreland Golf Club is located! 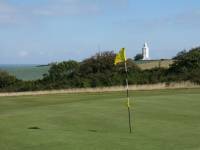 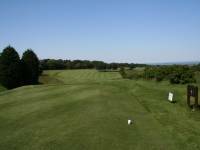 The main course at North Foreland Golf Club is indeed called the “Main Course” and the course is laid out on beautiful rolling cliff top terrain. 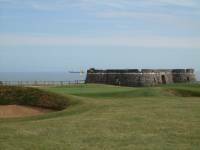 Wind is always a factor up here, there can be a big difference in wind speed between the top of the cliffs and down at sea level! 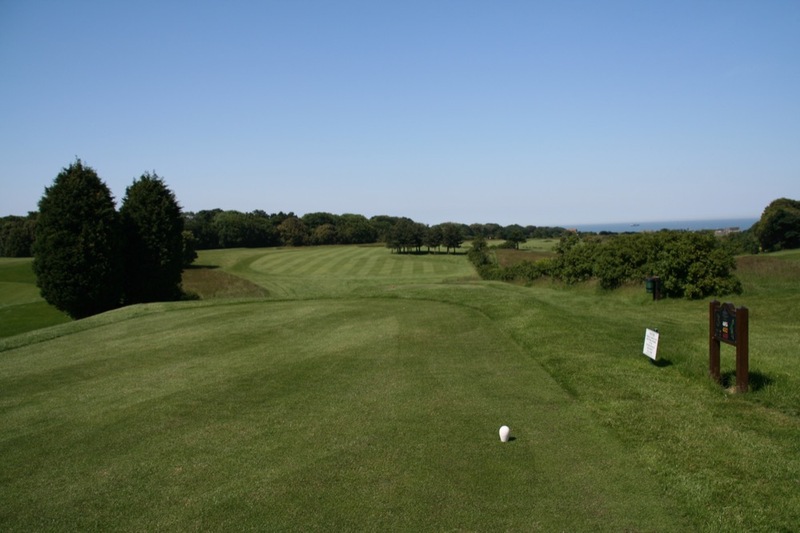 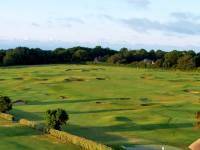 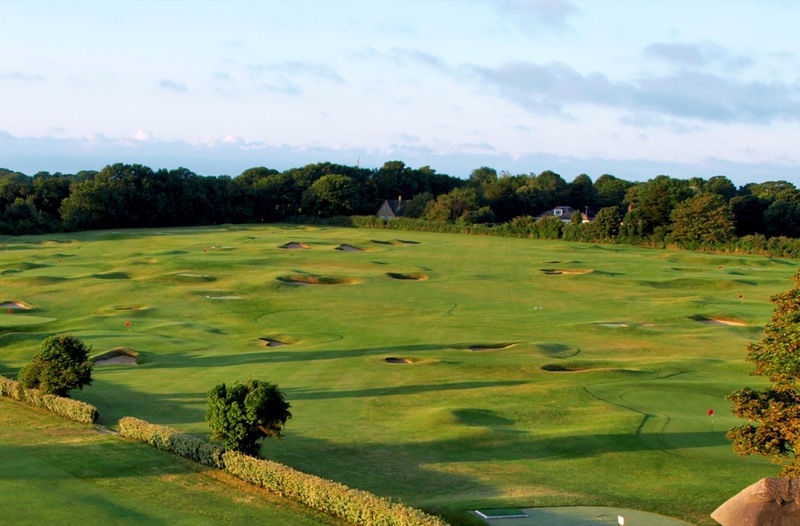 North Foreland Golf Club also offers a “short course” called the Northcliffe, a course we fondly refer to as “the Appetizer” to the Main Course at North Foreland! 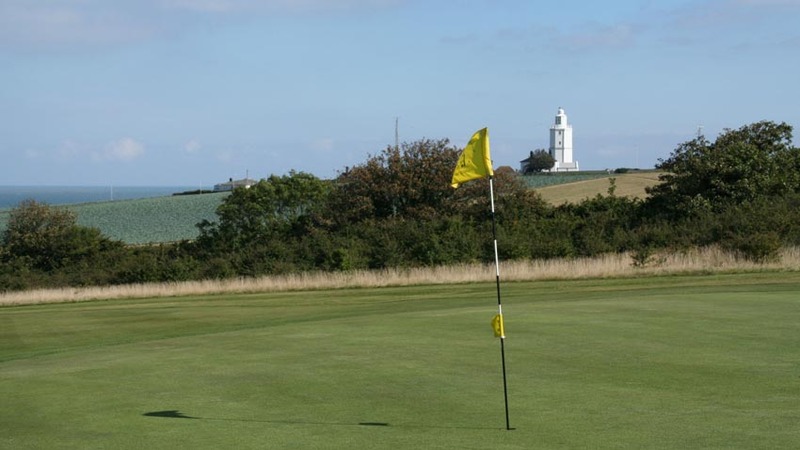 Most people would just call it the “pitch and putt” course, and everyone would simply call it “fun!” North Foreland Golf Club was founded in 1903 and hosts final qualifying competition when the Open Championship is played at nearby Royal St. George’s. 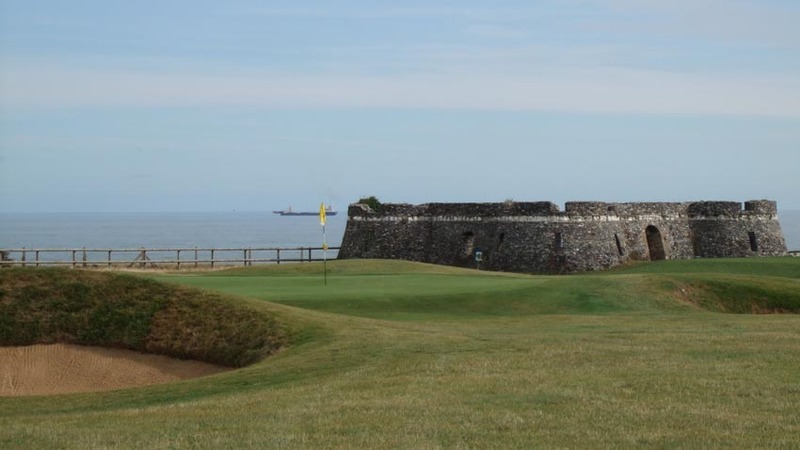 North Foreland is extremely welcoming and it’s always fun to play at least one course on your travels that you’ve never heard of, especially when you will love it! 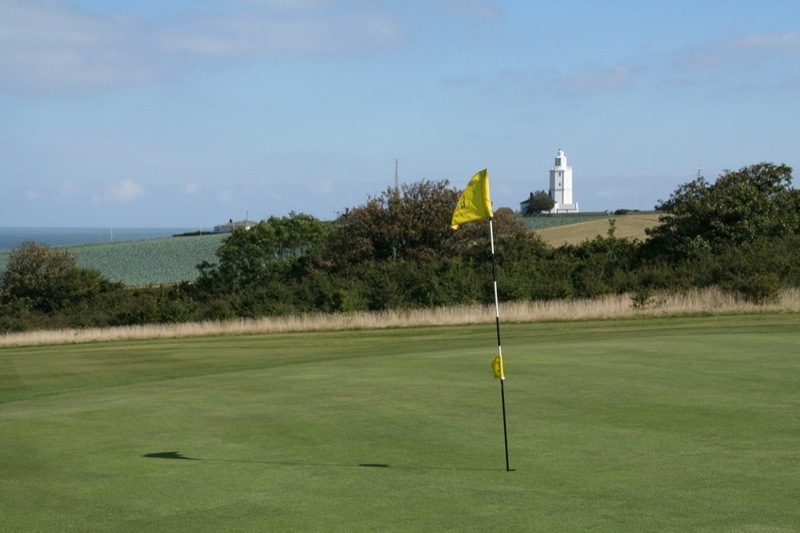 North Foreland is that “one” to include on your golf tour of London and southeast England!